Building components have changed and evolved over the centuries, but the basic elements have remained the same: walls, basement and roofs. 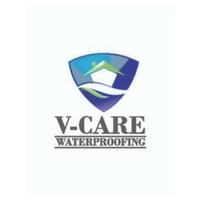 At V-CARE, our core business focuses first and foremost on the waterproofing element. As a leading waterproofing contractor for the construction industry, we deliver a wide range of high-performance roof,wall and basement systems, a complete line of spray-applied air and moisture barriers, and a broad range of architectural coatings.